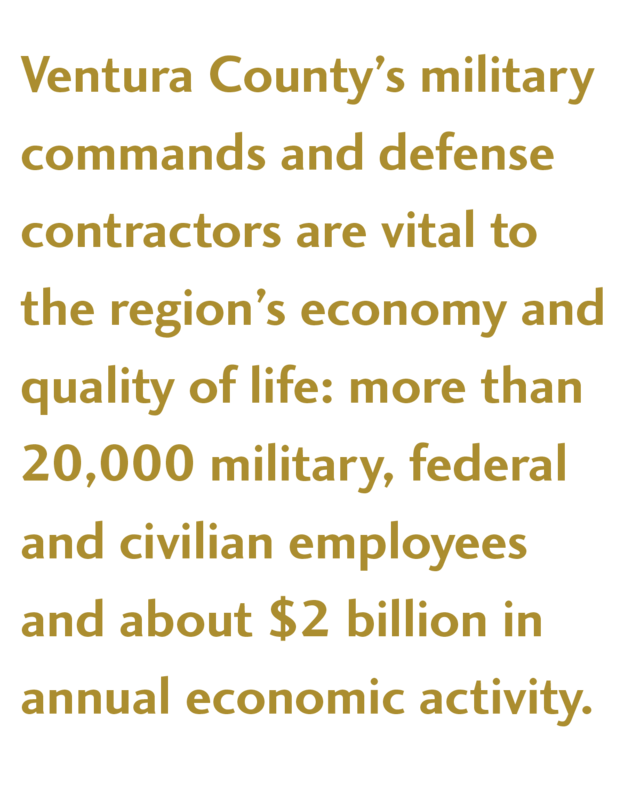 in the county and sustains a variety of local businesses through military contracts. 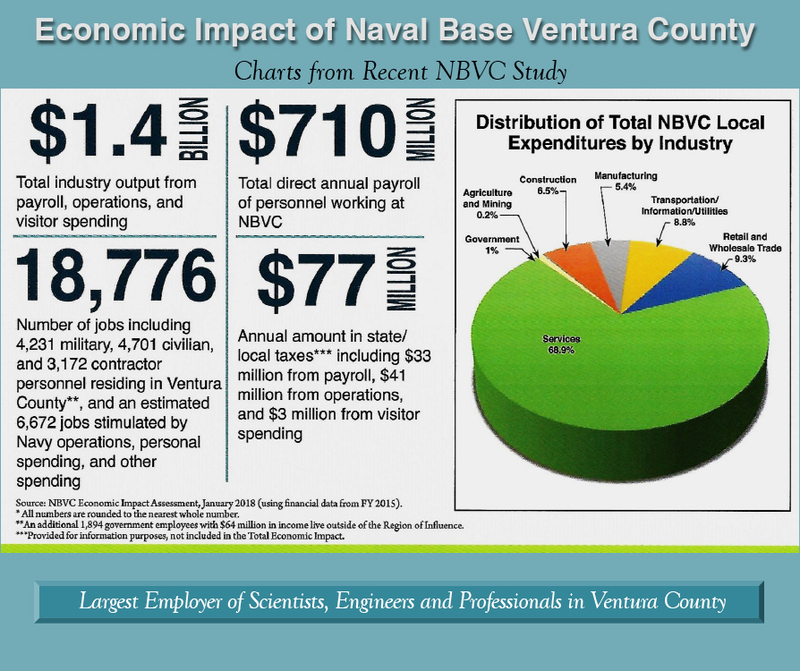 With more than 20,000 employees, the Navy is by far the county’s largest employer. jobs are scientists and engineers in high-tech research positions.